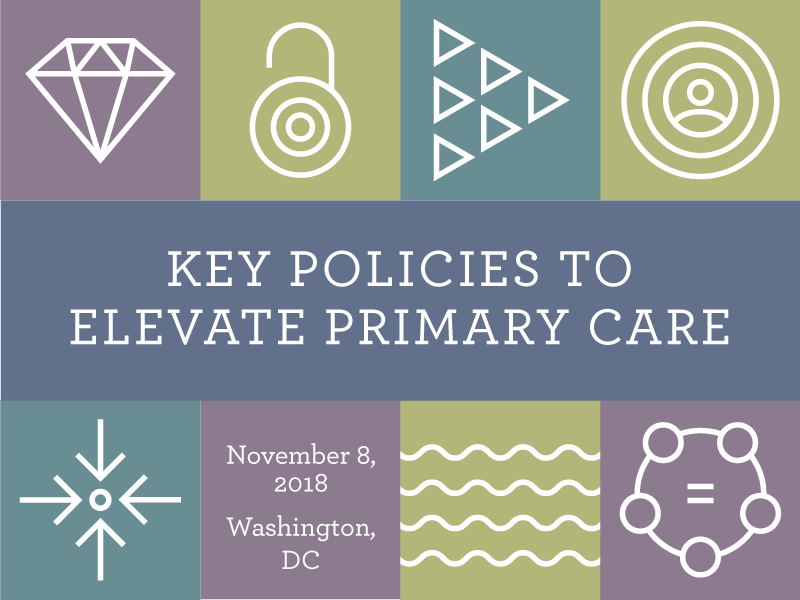 What is your current job/position and/or involvement in primary care policy or models of care? Why is the scholarship needed? Are you seeking a scholarship for registration fees and/or travel expenses (limited funds available for travel expense)? Have you ever attended a PCPCC conference in the past and/or ever received a tuition waiver for a past PCPCC conference? How would you apply the training/education received to your work in developing patient-centered medical homes?